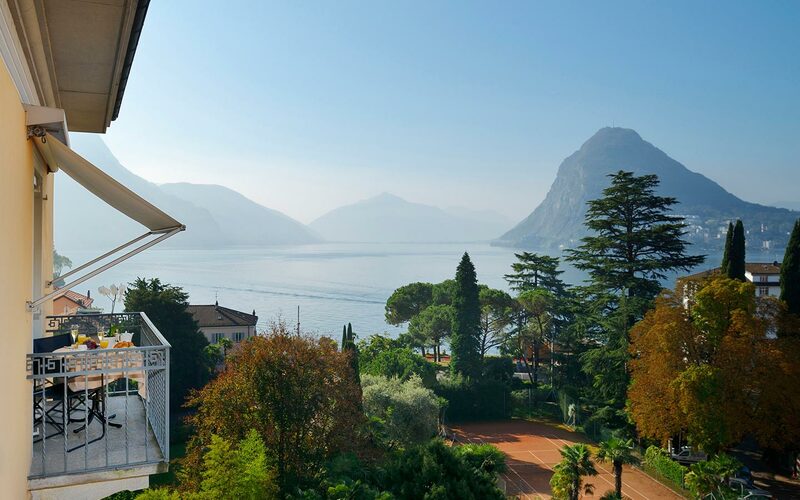 Set on the shores of Lake Lugano, this magnificent 5-star resort is a property of immense charm, nestled within a private, subtropical park. 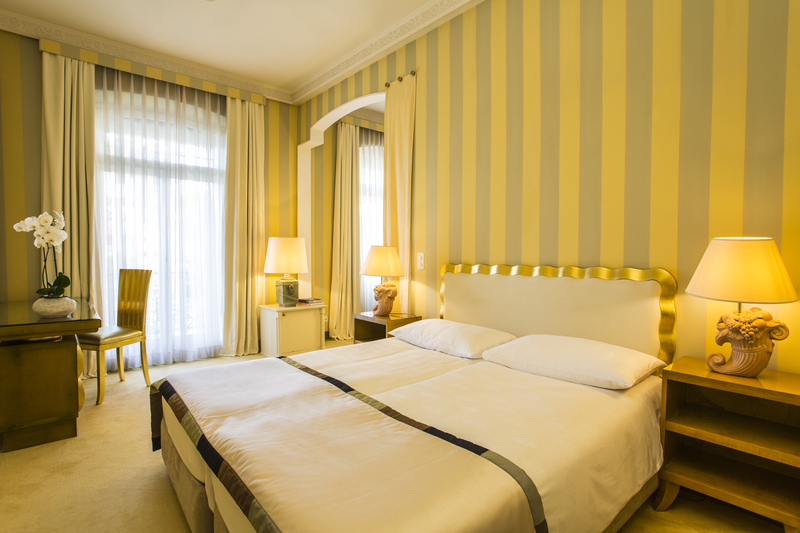 Once the home of a noble Russian family, the impressive mansion was transformed into a hotel in 1885. 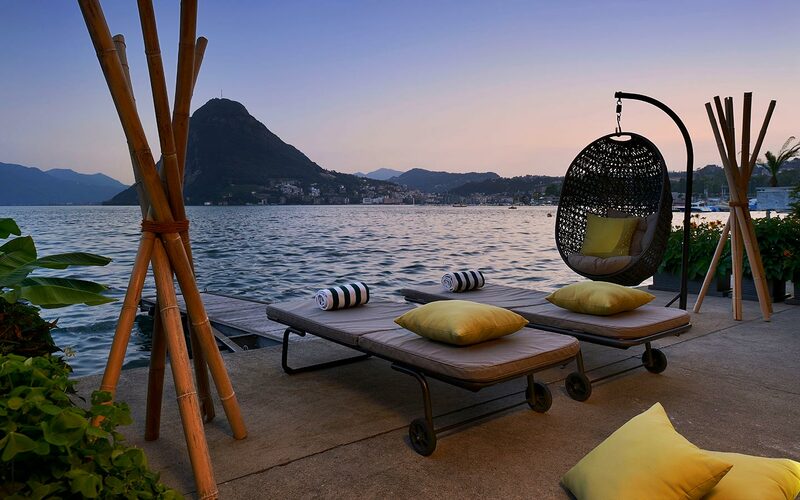 Villa Castagnola is surrounded by a large subtropical garden, on the shore of Lake Lugano and just a stone's throw from the city centre. 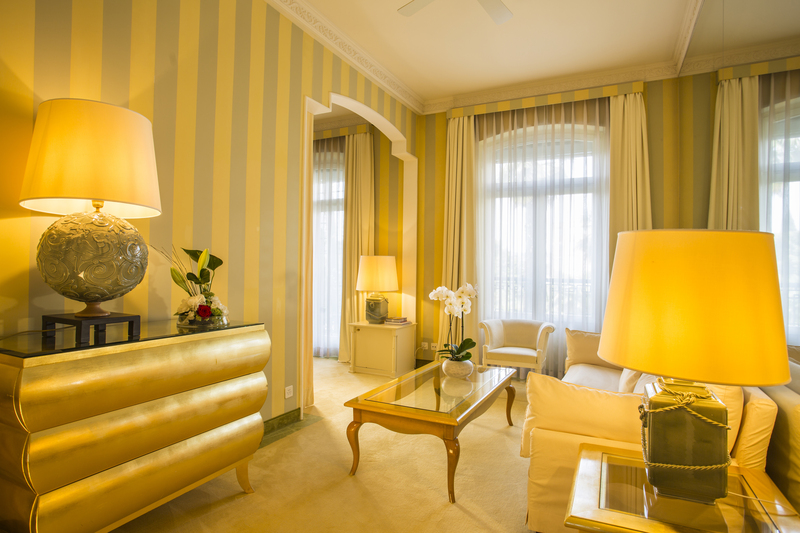 All our rooms and suites are south-facing, with stunning park and/or lake views. Our restaurants offer guests an unparalleled fine dining experience. 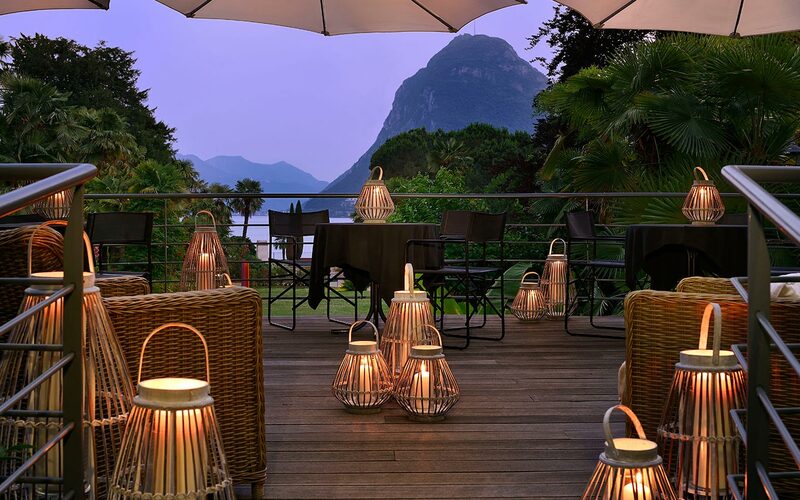 Restaurant Gallery Arté al Lago is located on the waterfront, with one Michelin star and 16 Gault Millau points. 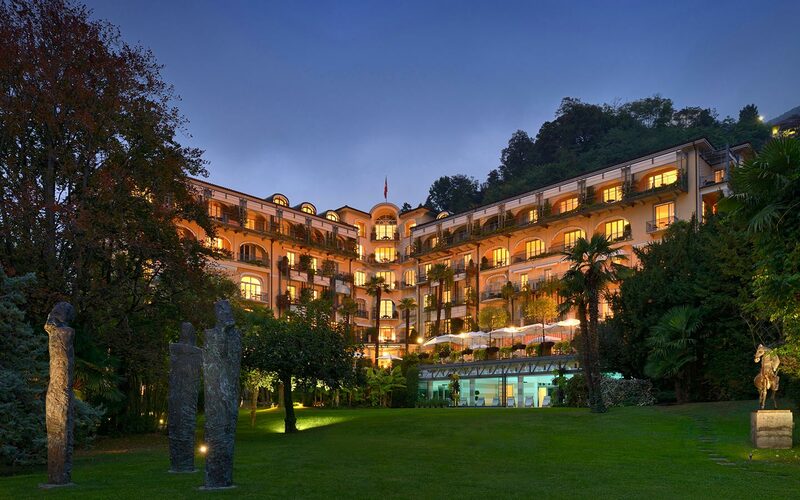 The Restaurant Le Relais has 14 Gault Millau points and can be found inside the hotel, with a terrace overlooking the park. La Rucola, born under the motto “Fresh & Easy Dining”, offers light and delicious meals in a cosy and informal setting. A private beach with a lakefront terrace, an indoor swimming pool and a clay tennis court. A collection of artworks from all over the world throughout the hotel and in the park. 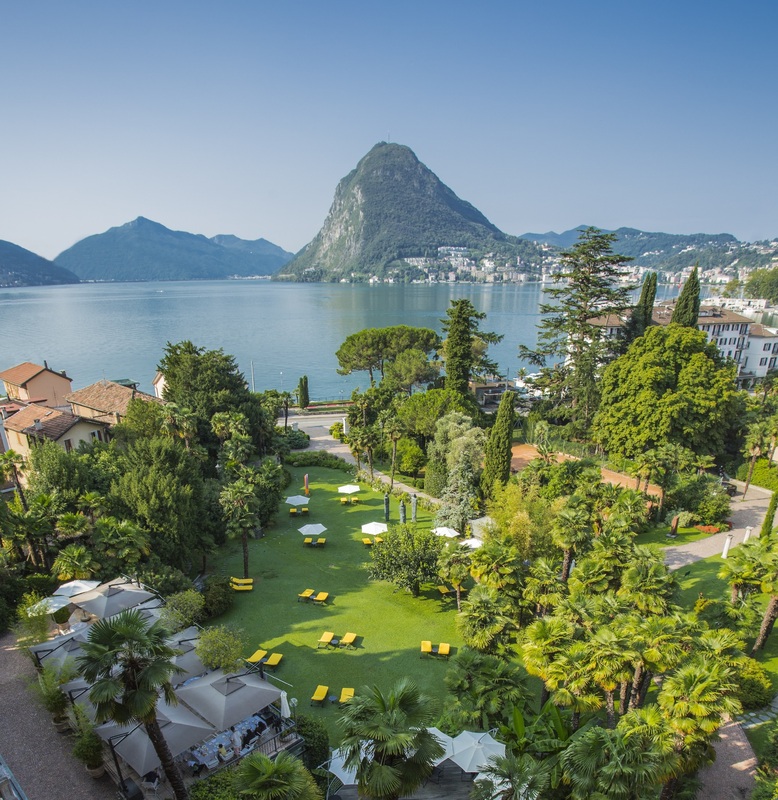 Artistic decorations transform Villa Castagnola during festivities. This Seventeenth-century church located in the park of the hotel is ideal for weddings.